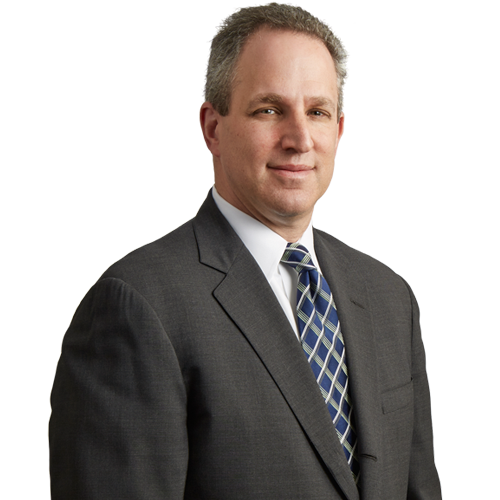 Steve Kramer is regional and national trial counsel for Fortune 100 companies in class action, multidistrict, and single-party litigation. He focuses on product liability, food-borne illness, pollution and toxic tort, and commercial litigation. He has tried cases in numerous state and federal courts. Steve enjoys lecturing and writing on substantive and procedural topics. He has authored articles in the National Law Journal, New York State Bar Journal, and New York Law Journal. Defense jury verdict in Dolan v SPS, 03-cv-3285 (PCK) (E.D.N.Y. Oct. 13, 2016) – unanimous 8-0 verdict on all seven counts, in financial services misapplication of payments/violation of federal statute trial. Lead Class Action counsel for General Motors LLC in Rephen v. GM LLC, 15-cv-5206(NR), 2016 WL 4051869 (S.D.N.Y. July 26, 2016), dismissing plaintiffs’ class action complaint alleging deceptive business practices under New York State General Business Law and breach of contract. Lead counsel for Toyota in Sitafalwalla v. Toyota Motor Sales, U.S.A., Inc., 15-CV-1807 (ADS)(GRB), 2016 WL 740441 (E.D.N.Y. Feb. 24, 2016) – Toyota won a UA jury trial and plaintiff filed a subsequent lawsuit claiming Toyota’s trial victory did not bar the subsequent lawsuit due to fraud and concealment. The District Court rejected plaintiff’s arguments and dismissed the subsequent lawsuit. National Coordinating Counsel and Class Action counsel for Wal-Mart, Walgreen, Family Dollar and Fred’s in product liability litigation involving contaminated baby wipes claims, (Antoinette Jones, individually and on behalf of all others similarly situated v. First Quality Enterprises, Inc., et al. (United States District Court, Eastern District of New York, 2:14-cv-06305-LDW-ARL)). Lead MDL counsel for Toyota Motor Corporation in the New York State MDL In re Toyota Unintended Acceleration Litigation (60199/2011). Defendants Liaison Counsel responsible for coordinating with the Federal MDL (In re: Toyota Motor Corp. Unintended Acceleration Marketing, Sales Practices, and Products Liability Litigation, United States District Court, Central District of California, ML-10-2151-JVS [FMOx]). Represented a company in the consolidated chemical/particulate exposure litigation involving almost 10,000 plaintiffs in In World Trade Center Disaster Site Litigation (United States District Court, Southern District of New York, 21-MC-100-AKH). Omre v. Dorfman, et al. (Sup. Ct. Kings County/Index No. 500155/2010) – sanity hearing in a civil case where plaintiff pleaded medication-induced insanity as a toll to the statute of limitations. Ettenheim v General Motors LLC (Sup. Ct. N.Y. County 2012) – grant of pre-answer motion to dismiss of case of first impression which argued a vehicle was defective by not having warnings about the danger of opening doors into oncoming traffic. AA Truck, Inc. v. Navistar, Inc., 81 A.D.3d 674 (2d Dept. 2011) – reversal and grant of dismissal of plaintiff’s complaint by unanimous Second Department in breach of contract case. Pollard v. Credit Suisse First Boston Mortgage Capital Corporation, 66 A.D.3d 862 (2d Dept. 2009) – summary judgment affirmed by unanimous Appellate Division, Second Department, dismissing investment bank and loan servicer from a toxic tort action arising from a mortgage-backed security foreclosure. 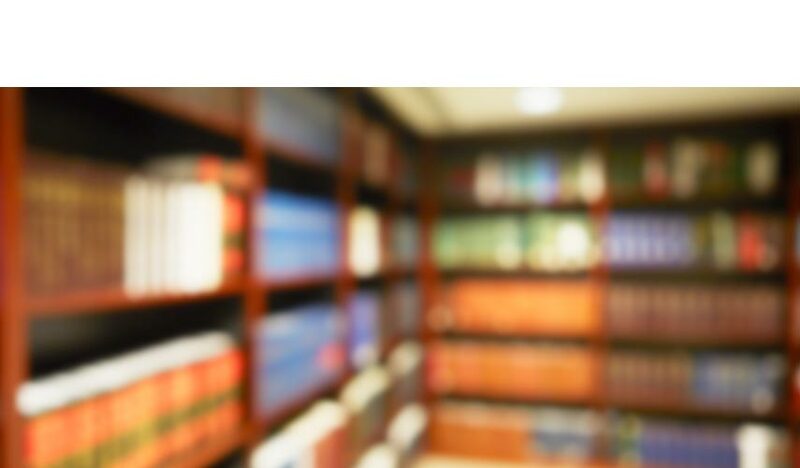 Berezouschi v. 65 Jessup Realty LLC – defense verdict in Bronx County jury trial involving loss of vision claims. Pedro Acosta v. 501 West 171st Street Corp. – defense verdict in New York County jury trial of lead paint poisoned infant. Liability was conceded for exposing the infant to lead based paint, but medical causation was tried to a defense verdict. “Product Liability For Online Marketplaces And Car-Sharing,” Law360, September 2018. “How Binding Is That 30(B)(6) Testimony?” Law360, July 2018. “Corporate Designee Practice Under NY V. Federal Rules,” Law360, April 2018. “Traceback Litigation: Epidemiological Point/Counter-Point,” Food Safety Magazine, August 2014. “Foodborne Illness Litigation,” Food Quality.com, June 2014. “Inhalation Litigation: Mold to Engineered Nanoscale Materials?,” LJN’s Product Liability Law & Strategy, Vol. 26, No.1, July, 2007. “Complex Litigation – The Next Big Thing May Be Very Small,” National Law Journal, April 16, 2007. “Summary Judgment and the Feigned Issue of Fact Doctrine,” The Defendant, Fall 2002. “Keep calm and carry on with your safety plan,” Food Quality & Safety, April 2014. “Advanced Driver Assistance Systems,” panelist, Product Liability Advisory Council (PLAC) Fall Conference, November 2018. “Mediation Advocacy Strategies,” Practicing Law Institute, January 2015.